What is Whatsapp End to End Encryption ? Hey Guys, Now Whatsapp is Enabled End to End Encryption, in which your messages are now fully secured. They have Enabled Encryption from version 2.16.14 Android App Update. 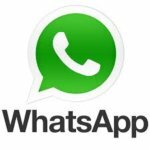 Whatsapp is Enabled End to End Encryption in Phone Calls, Messages, Sending Locations, Sending Documents, Songs, Voice Notes, Images, Videos etc. 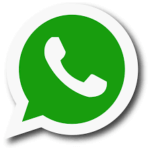 This End to End Encryption is now fully enabled in Latest version of Whatsapp. End to End Encryption means, your chats are now fully secured, Not even Whatsapp or any other third-party person will not be able to read your messages. No One will come to know, which message you have sent to any person, because it's not encrypted with end to end server method. 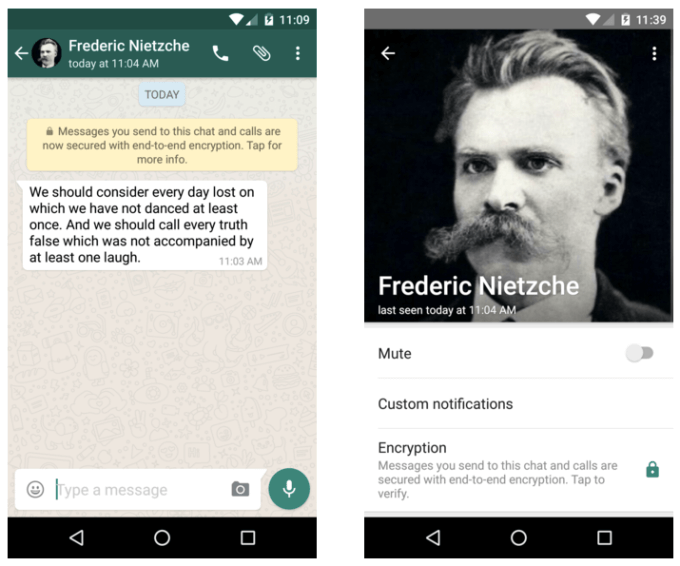 This is the Best Security MOD for Whatsapp, in which your chats are now fully secured. This is available in Latest version of Whatsapp, so it's Recommended you to Update your Whatsapp right now, for enable end to end encryption, also ask your friends to update Whatsapp, then this feature will work for you. They are using “The Signal Protocol”, designed by Open Whisper Systems, for its encryption. So Your Whatsapp is now fully secured, Read more about this Feature from below. 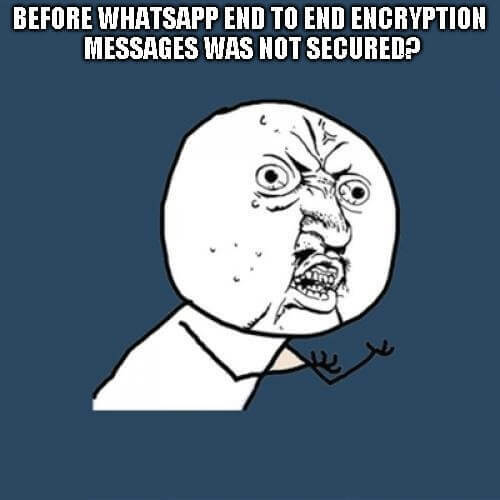 Before Whatsapp End to End Encryption Messages Was not Secured? Before Whatsapp End to End Encryption, your Messages Was Directly going to Whatsapp Server, and Store in Their Database with Encryption of Public Key. Before Encryption Enable, If Someone Copy your Whatsapp Folder from your Device, then he was able to read your messages with some simple tools. But now, it's not possible to read whatsapp messages, after end to end encryption method. You don't need to worry about Security anymore, your messages are now fully secured with Encryption key, which will enable in your Whatsapp chat contact section. End to End Encryption is very simple way, in which your data will be fully secured, even not able to readable by their servers. 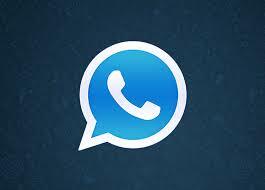 Whatsapp have provided a Private Key, for every Contact which you chat. and Whatsapp Have Public Key, for Decrypt The Data. So your Messages can be only decrypted if someone have both the private keys and public keys. So it's Double Security Layer, over your Security. So in this Way, Even Whatsapp will also be not able to Read your Messages, because they don't have your Private key. 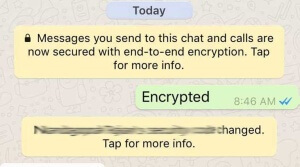 So this is how this End to End Encryption works in Whatsapp. For Check, if your Messages are End to End Encrypted or Not, You can follow below simple steps, and you will be come to know about Your Messages are encrypted or not with whatsapp end-to-end encryption method. 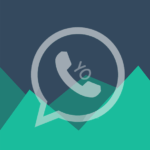 At First, Open Whatsapp From your device and Open Chat Screen of any Contact. Now, You will See a Notice, in Chat Box Like Below Screenshot – Messages you send to this chat and calls are now secured with end-to-end encryption. Tap for more info. If you are getting Notice Like Above Screenshot, That Means Messages are not end-to-end encrypted. and now you can enjoy Fully Secured Chats and Calls with your Friends / Family Members. 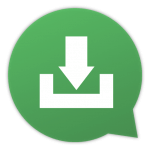 Make Sure you have Updated Whatsapp to latest version from your Device. 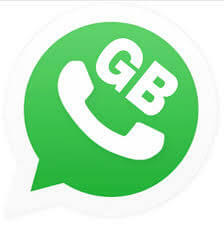 Ask your Friend to Update his / her Whatsapp to Latest Version. Once you both are using Latest version of Whatsapp, Then your Messages will be end to end Encrypted. 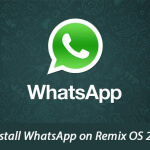 Whatsapp End to End Encryption is available in All Operating Systems Like Android / iPhone / Windows Phones etc. 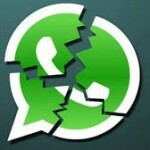 Whatsapp End to End Encryption is Good or Bad? Well, For Normal Users, Whatsapp End to End Encryption is Very good, because it will secure your messages, calls at highest Possible Security. But what is some wrong persons use Whatsapp for Communication, Like Terrorists, So Whatsapp will not able to read their Messages, if government orders them to do so. So This feature have Advantages, and Disadvantages. Anyways, this feature is now fully working and enabled in All Latest versions of Whatsapp, Let's enjoy it. So Guys, this was the Explanation on Whatsapp End-to-End Encryption. If you have any other question, regarding this Guide, then you can simply comment below. If i missed something, then you can remind me via Contact below. Thanks for visiting and stay tuned here in Missingtricks for more cool updates like this. Hiding the information is very nice .